Disclosure: This post is sponsored by Marple Sports Arena. All opinions are 100% my own. What is more fun than a birthday party? Then you haven’t checked out Marple Sports Arena in Broomall, PA! Now that sounds like my kind of party!! Offering kids birthday party packages available to suit any budget, interest, or size, Marple Sports Arena offers a variety of party options and actitivies including rock climbing, skating, water slides, a massive jungle gym, moon bounces, and more – all provided in a fun, safe environment that is perfect for hosting parties all year round! No need to worry about rain, snow, sleet or extreme heat – at Marple Sports Arena, your party guests will enjoy a comfortable play experience no matter what time of year! 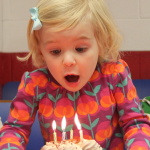 Birthday Party Packages range from Basic to Super All Inclusive (with the ability to add Skating, Marple Mountain, Moonbounce and Rock Wall) as well as a Private Adult Disco Dance Party Option – Say What??!!!! (I think I may need to start planning my next milestone birthday soon!) In addition to these options, there are also Private Skate, Private Bubble Soccer and Private Laser Tag Party Options. Bubble Soccer and Laser Tag Parties also include Marple Mountain! All parties except the Private Adult Disco Party include food and beverages. And additional food and beverages are available as add on options for all parties. The team at Marple Sports Arena will be happy to work with you to add on extras to your party to make it extra special for your birthday star! Birthday parties can be scheduled Saturdays and Sundays 12-2 pm, 1-3 pm, 2:30-4:30 pm, 3:30-5:30 pm and Private Parties: 5:30-7:30 PM Saturdays. For your convenience, parties can also be easily booked right online HERE. Of course you always have the option to call to reserve your party or set up an appointment to meet with a staff member to discuss your party needs and to arrange the perfect gathering. 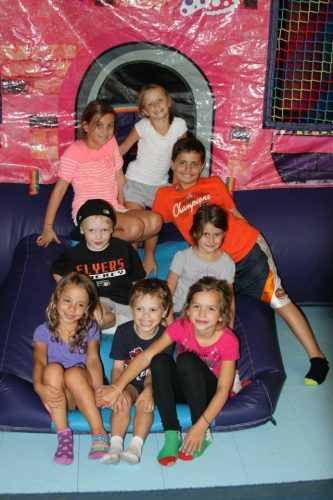 Marple Sports Arena has had a reputation for hosting amazing parties for quite sometime now and was even voted 2014 and 2015 Best of Delco for Birthday Parties! With so many awesome party options to choose from, there is certainly something for everyone at Marple Sports Arena! 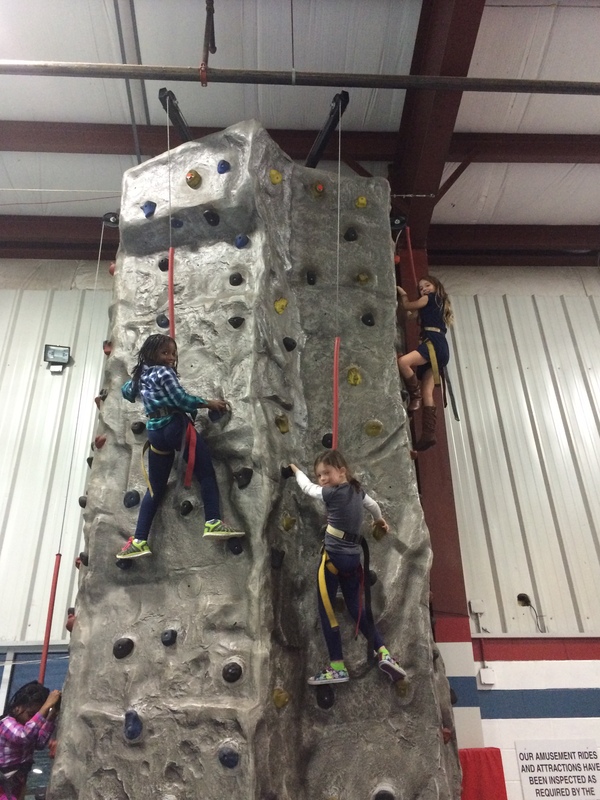 Are you looking for a fun and exciting venue for your child’s birthday party this year? Well guess what? This may be your lucky day! 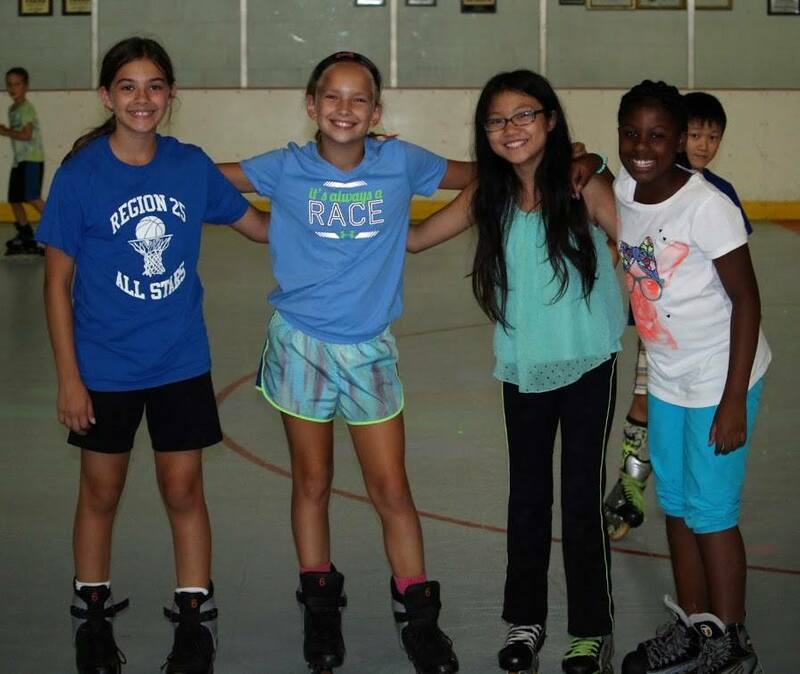 The generous folks over at Marple Sports Arena are so confident that you will love all that their parties have to offer that they would love to give away one Basic Marple Mountain or Skating birthday party for 8 kids (a $169.99 value) to one very lucky Delco Deal Diva reader! Simply enter via the easy Rafflecopter form below. Winner will be selected on 12/13/17. Good Luck! Love all your raffles, fingers crossed! I’ve been to MArple Sports for a party before and it was great! Dylan had such a fun time. There are so many different things to do. This would be great to win. Thanks for the opportunity. We haven’t been to a party there yet, but it sounds fantastic! I have never been to Marple Sports – looks like it would be a fun place! I never been to Marple Sports. I would be interested in the mountain party. I have never been to a birthday party there but kids love roller skating! Never been to a party there but my kids love skating and I have a December birthday (my son) and it’s always such an expensive time of year that we don’t normally do parties! He would love this!